Gosh where is the time going...... it's scary how fast the days go. I got my hubby to post all my cards yesterday, usually this gets done earlier but it wasn't to be.I only have a few special ones to do now which I'm hoping to get done today. here's a gift card holder I made yesterday for my nephew using a Nutcrafters image. Just a few folds on a piece of card and it's done. Don't forget you've got until 5th January 2015 to join in the challenge and the DT will love you to pop over to see what they've been making too. 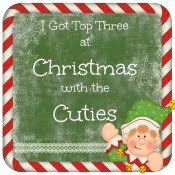 I've had a busy few days with cards and finishing up the Christmas shopping. Had a nice couple of hours with Shannen on Saturday afternoon as she needed a few bits, we ended the day with a coffee and cake - well it would be rude not to. Then a visit to my Mum in laws on Sunday and a quick shop Monday afternoon. The body was suffering yesterday, nice to have a day in. I'm heading to the hairdressers this morning to have a trim then it'll be time to crack on when I get home, good job it's just around the corner. Have a lovely day, I hope things aren't too manic for you all.Thanks for popping to see me. 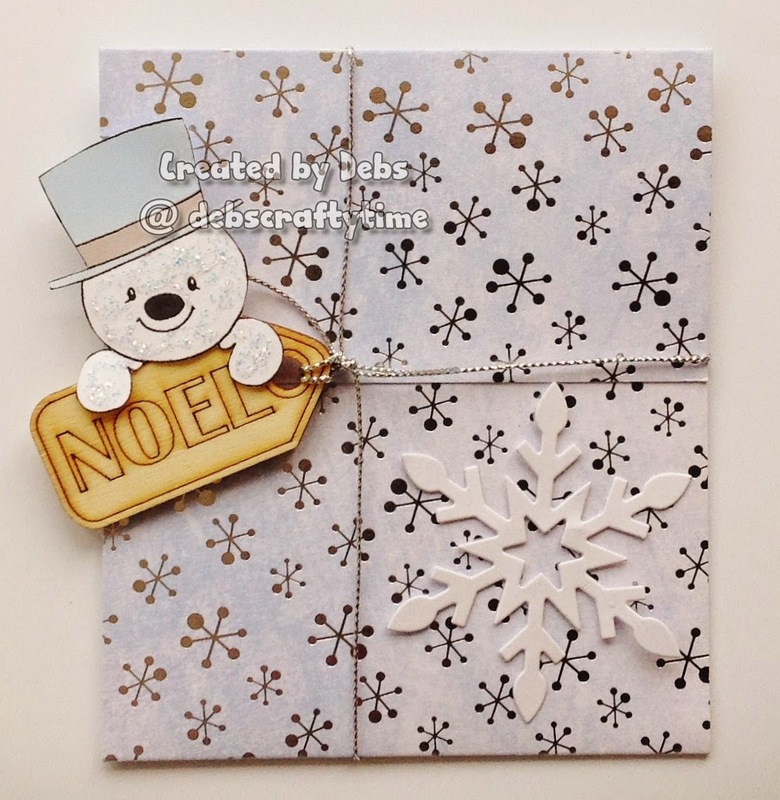 This is a fabulous gift card holder Debbie, such a cute snowman. 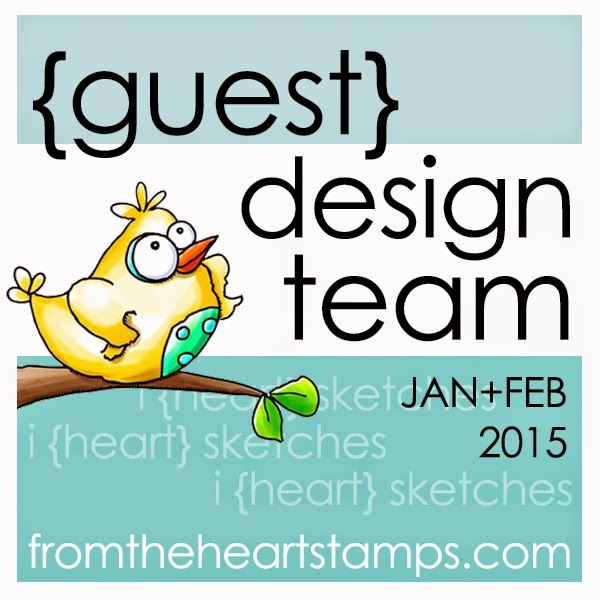 Thank you for joining us at Crafty Sentiments challenge "Christmas Challenge"